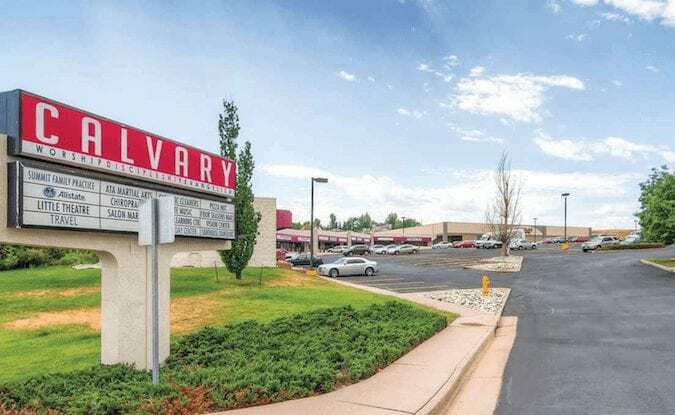 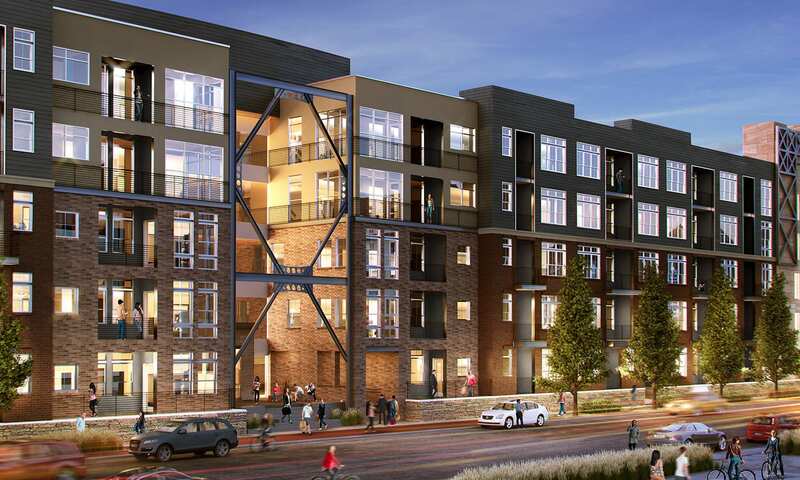 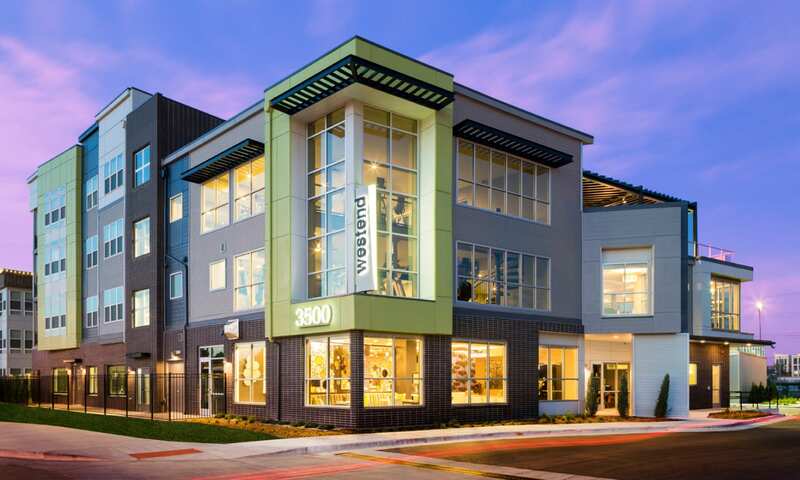 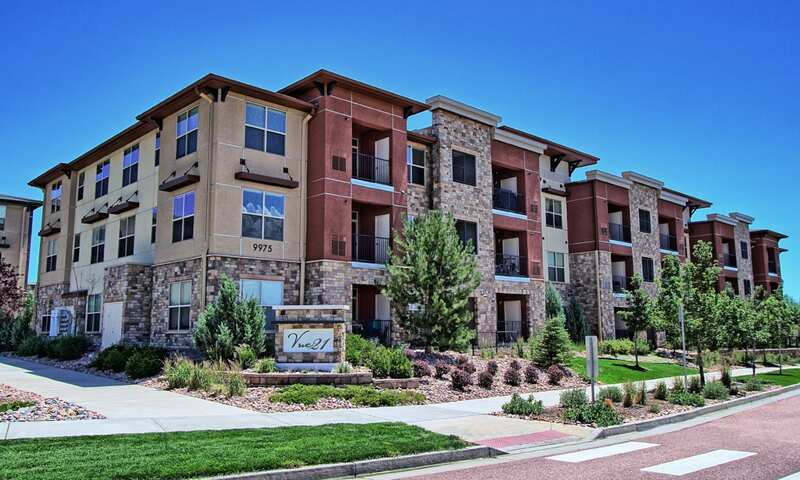 The gated community, comprising one- and two-bedroom apartments and built along Denver’s park system along the Platte River, also is walkable to a variety of retailers, employers and additional city amenities. 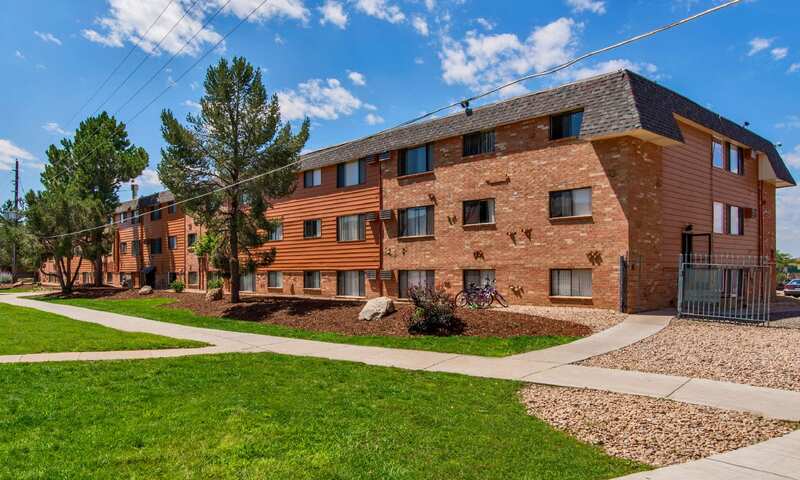 Denver-based BMC Investments paid $31.5 million, or $111,702 per unit, for Vista Park, a 282-unit, value-add asset at 12707 E. Mississippi Ave.
Denver-based Griffis Residential paid $100.5 million for The Huron, a newly built apartment asset in the Union Station North Neighborhood. 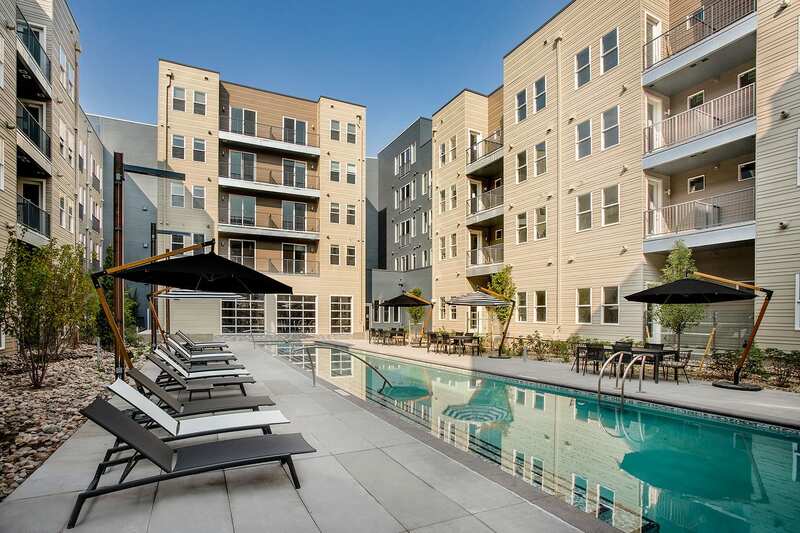 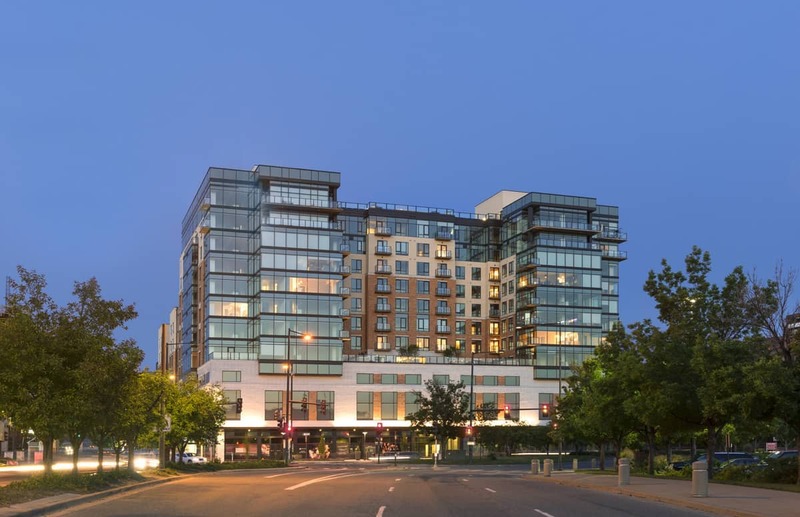 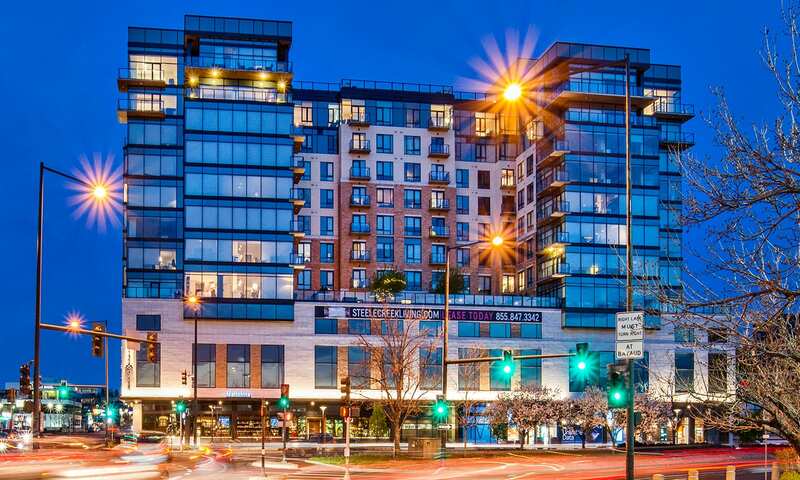 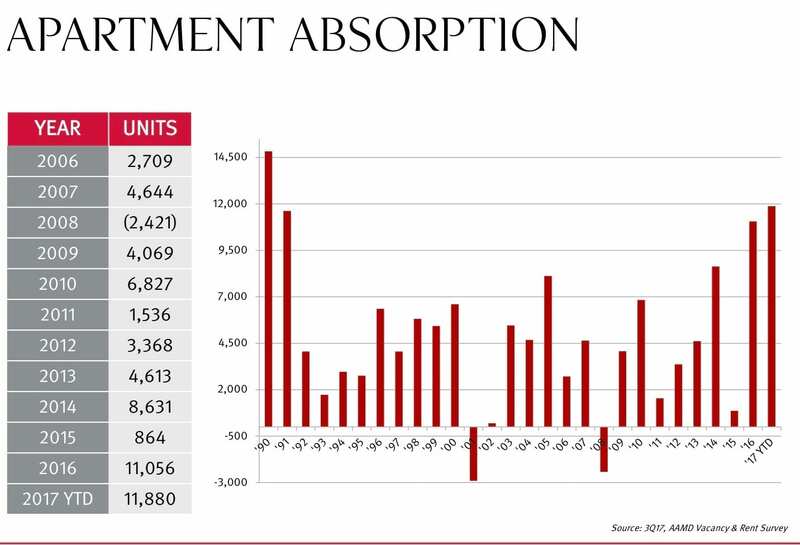 BMC Investments sold the 12-story, 218-unit property at a price topping $649,000 per unit.